KKBOX Singapore announces its collaboration with Audio-Techinica and Bandwagon today. Sharing the same passion to constantly innovate and provide quality to users, KKBOX, Audio-Technica and Bandwagon launched their first collaboration with Music Supper series. 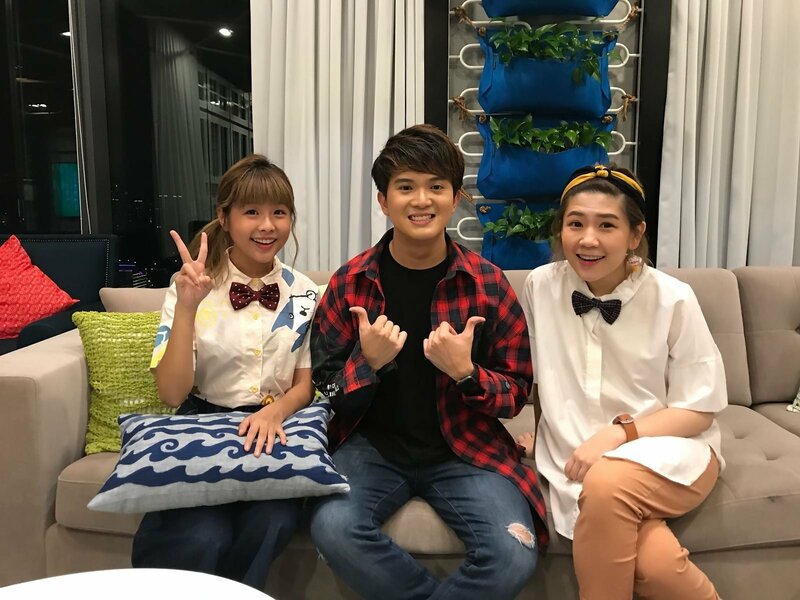 Hosted by up-and-coming local talents StellaVee, the live-streamed series was broadcasted across social media platforms such as Facebook and Twitter and featured a music chart countdown, as well as fun games and performances. The show looked to highlight the ever-growing local music scene in Singapore, featuring homegrown local talents such as Boon HuiLu, Hubert and Joanna Dong as guests.